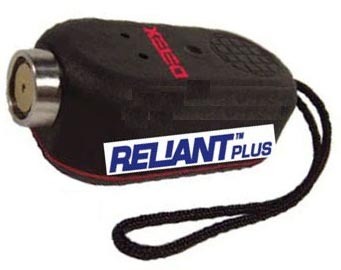 This is an ADDITIONAL or REPLACEMENT Reliant Reader - only. Records the time and date of each reading. Includes nylon carrying case (holster that goes on your belt). Technical support: 1 call within 30 days of receipt of product. Additional technical support is $59.00 per year. No batteries. You will need three batteries.